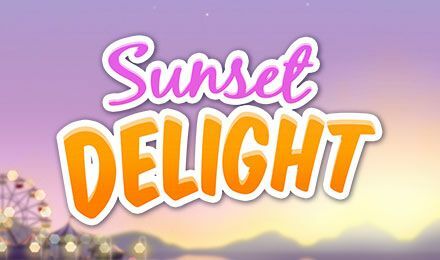 Enjoy the summer breeze on Sunset Delight Slot. Scoop the wins on this ice cream themed slot with a stake multiplier of up to 100x during the Free Games Feature! Ice cream anyone? You’ll have a wide selection of flavours on Sunset Delight slot game. The 5 reels and 5 payline grid is very captivating. Watch out for the wafer scatter symbol that triggers the free spins and bonus feature simultaneously. When you’ve activated the free spins feature, you’ll have 5 free games to play. Keep a look out for the Spin/Step wafer that will either award you a free spin or a multiplier. After the feature, the number of multipliers collected are multiplied by your initial bet.